Hello, and welcome to the Survey & Ballot Systems video blog about building support for board buy-in of an election. 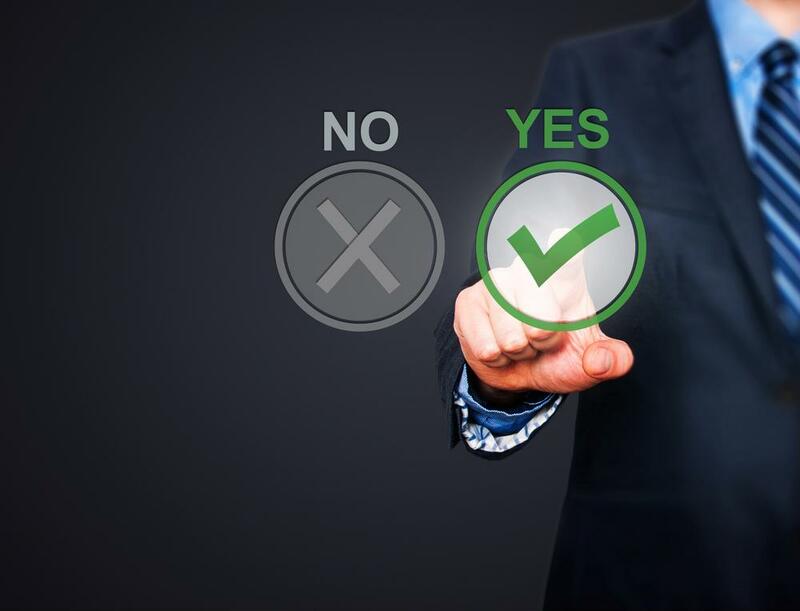 With a smart strategy in place that clearly spells out the advantages, it’s simple to convince your board of directors to get behind an organization election. While you’re drafting your pitch to the board, reach out to a third-party expert for tips. After that, show the board what they have to gain, don’t just tell them. Provide concrete examples of the major issues with your current election process and give specifics. Wherever possible, use visuals like charts and graphs to illustrate the problems and solutions. Better use of your resources. There’s always the chance that some board members may resist changing the process that got them elected. But it’s worth noting based on our own reports, almost 90 percent of incumbents were re-elected even after making significant changes to their organizations’ election processes. Survey & Ballot Systems can help make the election process streamlined and easy.